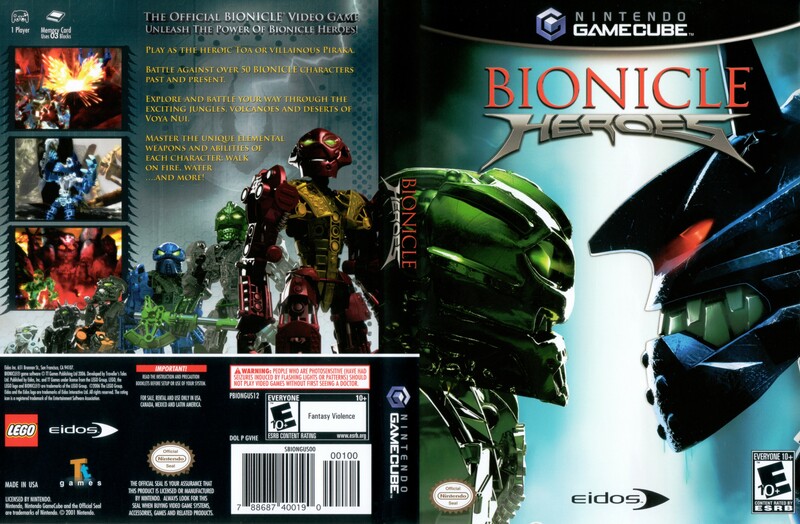 OverviewBionicle Heroes is a third-person shooter based off the popular line of toys from Lego. Now you can add videos, screenshots, or other images (cover scans, disc scans, etc.) for Bionicle Heroes to Emuparadise. Do it now!